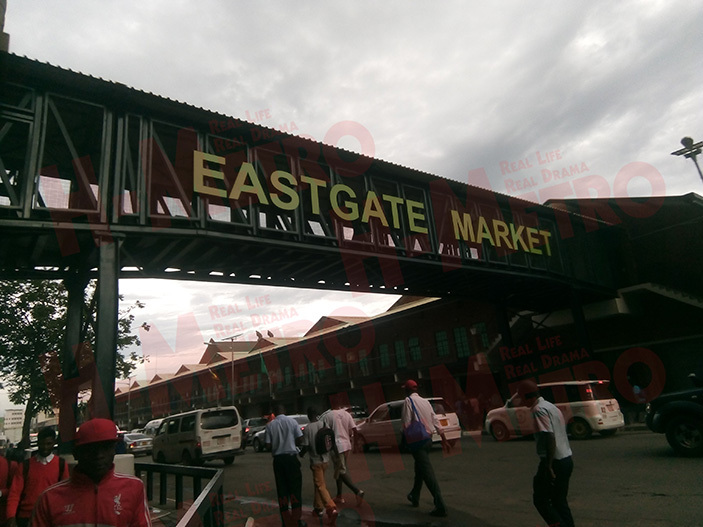 Eastgate shopping complex opened its doors to the public on Monday with retailers saying it was timely for Valentine’s sales. The shops on the complex have varying business. Emmanuel Cakes, which sells cakes and other confectionery said business had started on a high and wished it could continue like that into the year. 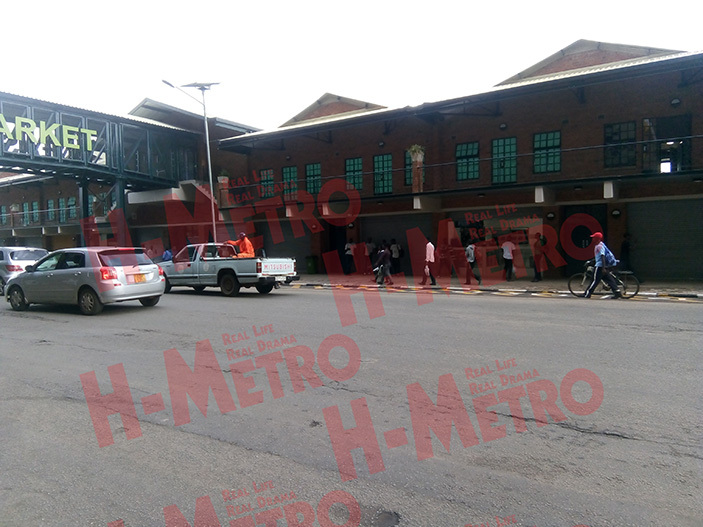 Another shop, Lavet Hair is selling its products in US dollars arguing they were getting products using the same currency. Underwear City a new shop at the complex sells women under garments also sells products in foreign currency. Hyper exclusive shop keeper James Chani explained how they are targeting customers for Valentine’s since they sell gifts and luxurious products. “This is a perfect timing especially for us, we are already securing customers for Valentine’s and we are going to have discounts for our new customers,” he said. The new shopping complex did not just open new shops with new names but there are other familiar shop agents which are occupied at the complex like Hair Mart, DStv and Bonita hair.